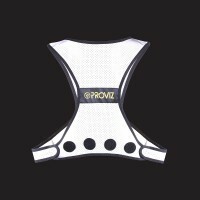 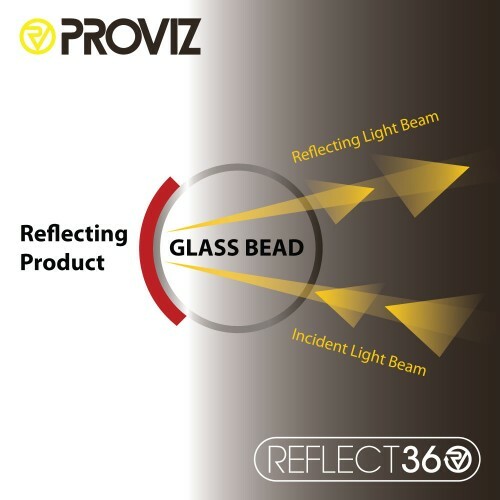 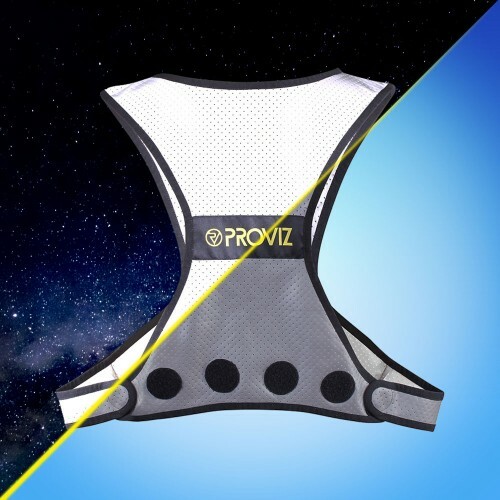 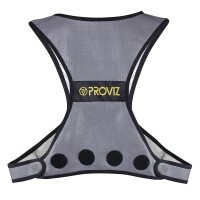 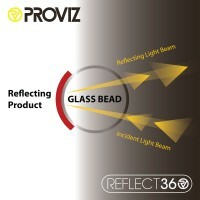 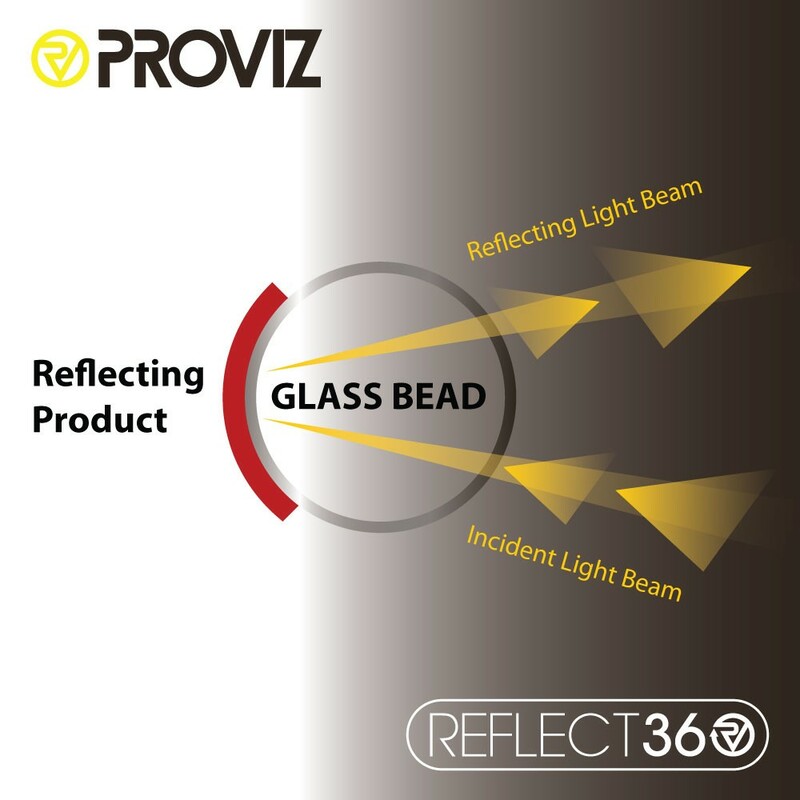 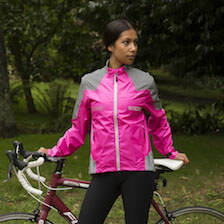 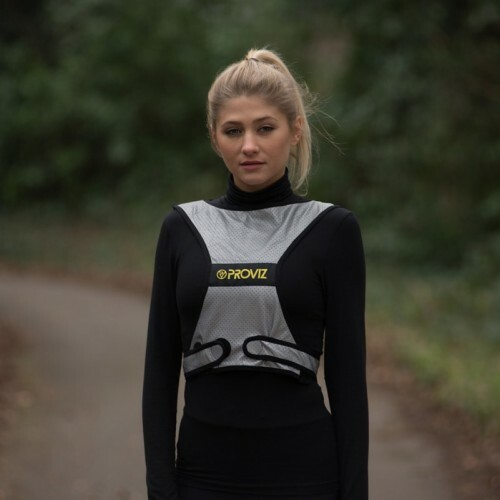 I purchased this product having seen the visibility of a Proviz jacket on my cyclist sister from my car at night. 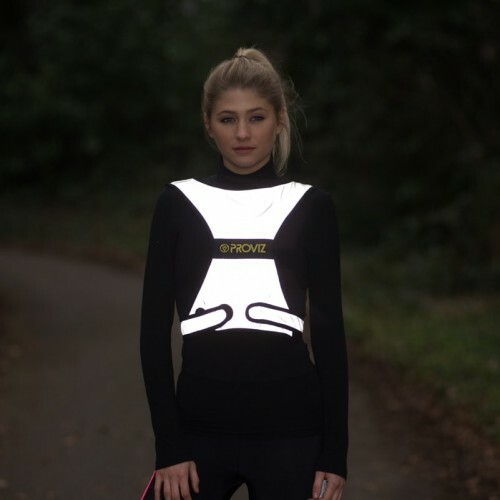 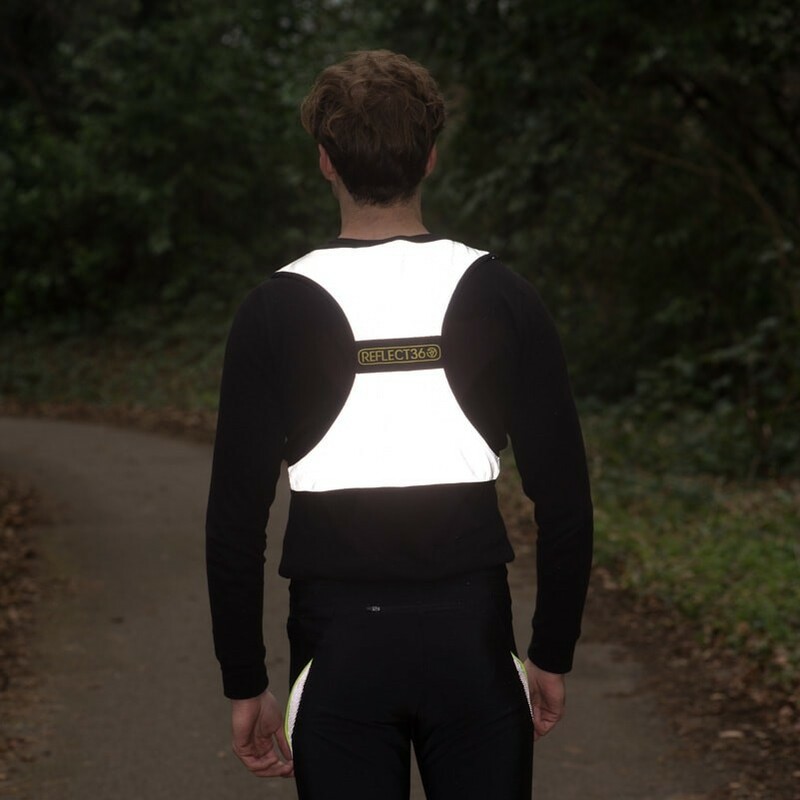 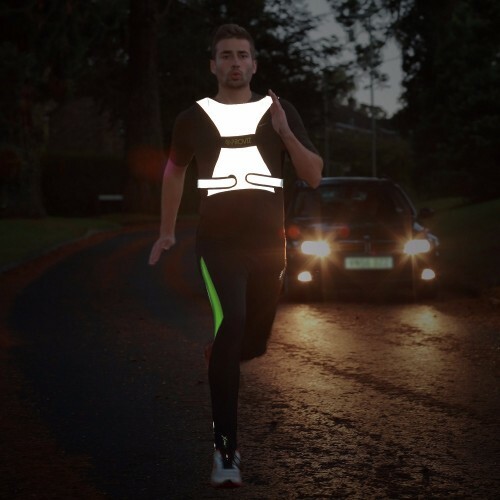 The technology is incredible and I feel much safer running in the dark with my vest on. 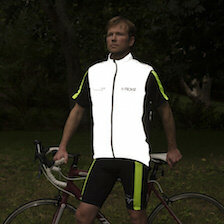 The vest looks good and is easy to adjust and light to wear. 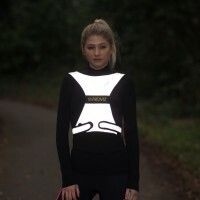 I would recommend it to anyone who runs, walks or cycles in the dark. 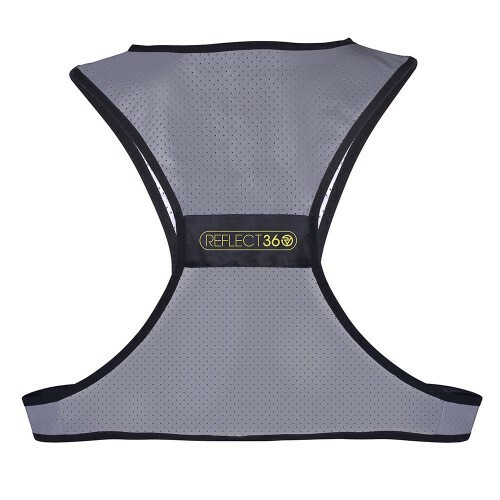 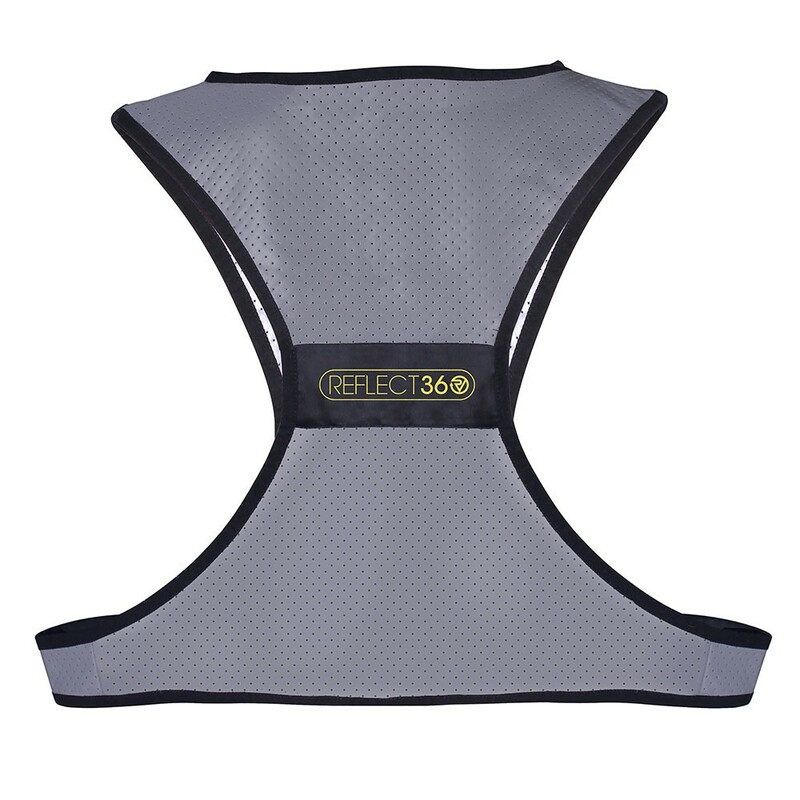 This is the most reflective running bib that is used by our running club members. 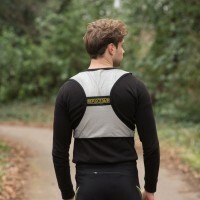 In terms of fit I find the neck line too high and wish it was better shaped around the neck. It is quite thick and can be quite warm to wear. 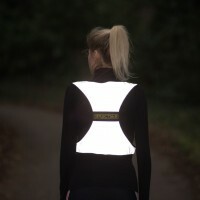 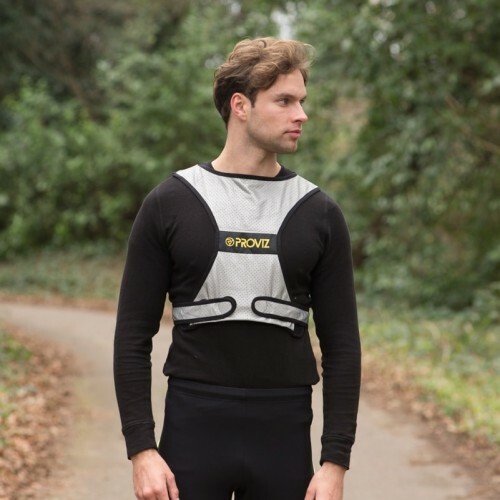 Purchased this vest for running early in the morning and late at night over the coming winter months and its fantastic. 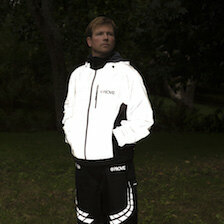 The quality is amazing and its ability to reflect the light is incredible. 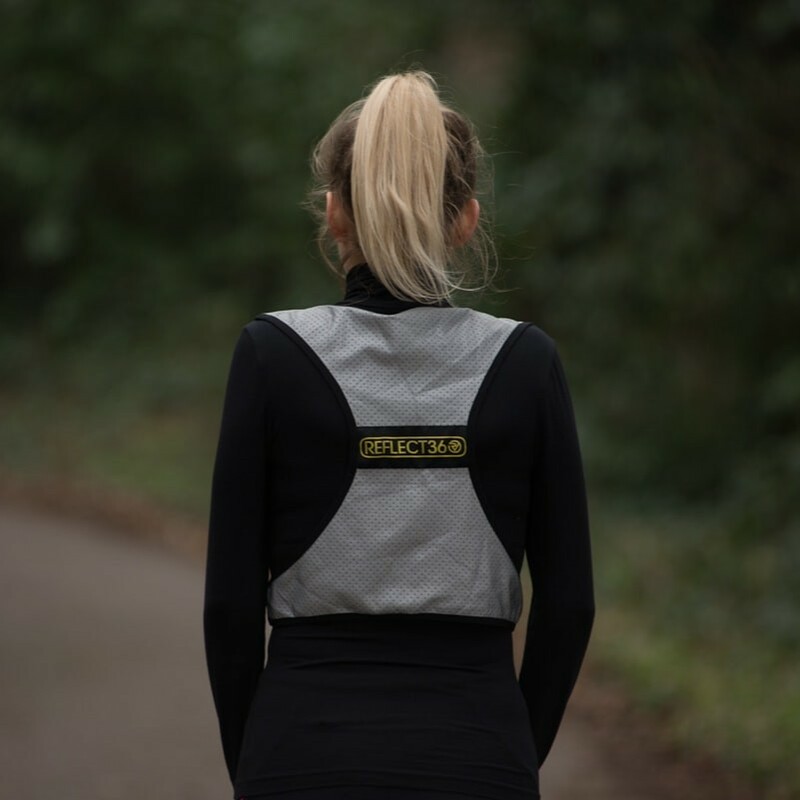 Highly recommend this vest, i think its essential for anyone out and about over the darker months to stay safe! 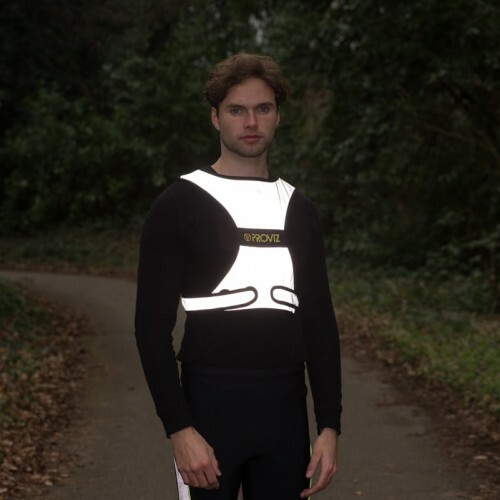 I got one of these through the ENgland Athletics programme that you provided them for. 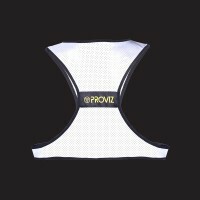 A fantastic product and my run club all use them as a result. 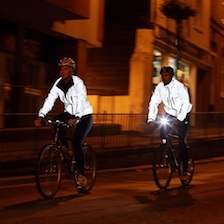 It's a great site seeing us all running at night in them - like a light train when a car comes along.